Building a playground requires special skills, knowledge, the right materials and the right playground equipment. Whether planning a private playground or one that will be featured within a public park. Building a playground requires special skills, knowledge, the right materials and the right playground equipment. 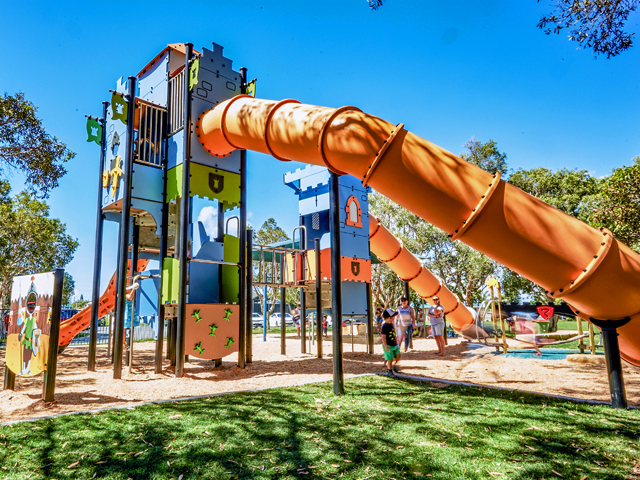 Whether planning a private playground or one that will be featured within a public park, the quality of the playground equipment you choose is of the utmost importance. How do you ensure that you choose the highest quality equipment? What should you know? You will find two types of equipment on the market for building a playground. You will find playground equipment designed for use in residential situations, as well as commercial playground equipment. Standard playground equipment is usually not the best option, though. Residential equipment is often lightweight and designed more for affordability than durability and a long life. Manufacturers realize that only a few children will play on the equipment, and that the likely use of the equipment will span only a handful of years. Obviously, that means that this type of playground equipment is not going to last very long, particularly if subjected to a high load of children. 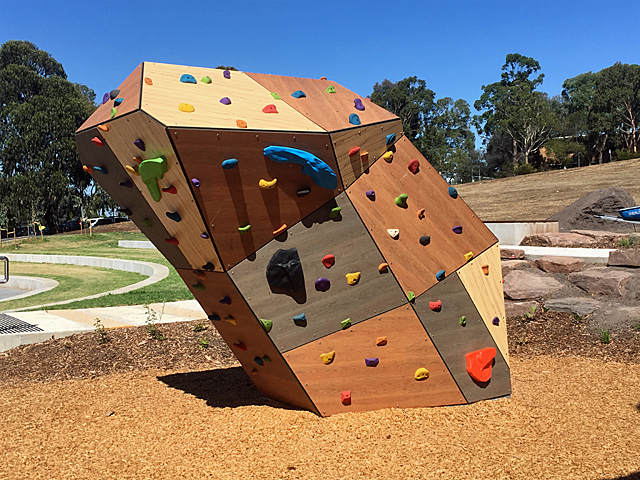 Unlike residential playground equipment, commercial products are designed to stand the test of time. Manufacturers of commercial playground equipment understand that their products will have to hold up for many years under thousands of different children. During that time, the equipment must be relatively low-maintenance, and must withstand wear and tear, as well as the elements. As you can see, it’s important that you make the right choice in commercial playground equipment. However, it can be very difficult to know if you’re making the right decision. Most people lack in-depth experience with playground equipment. 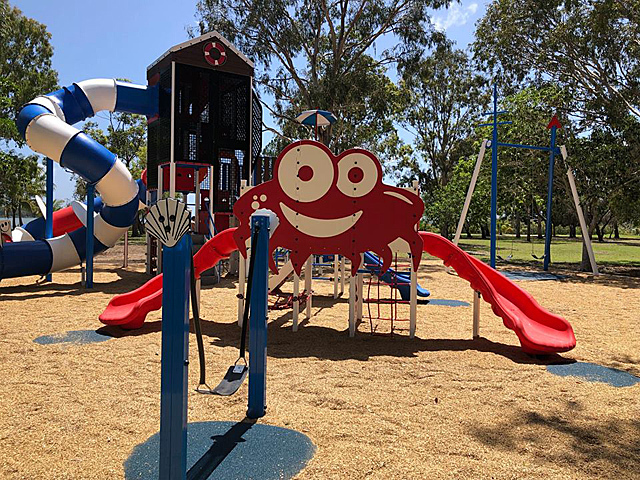 The best option when choosing commercial playground equipment is to work with an expert in landscape design who knows the right brands, the right materials for your particular location and usage needs and how to create a playground that will not only last for years, but be fun for kids. 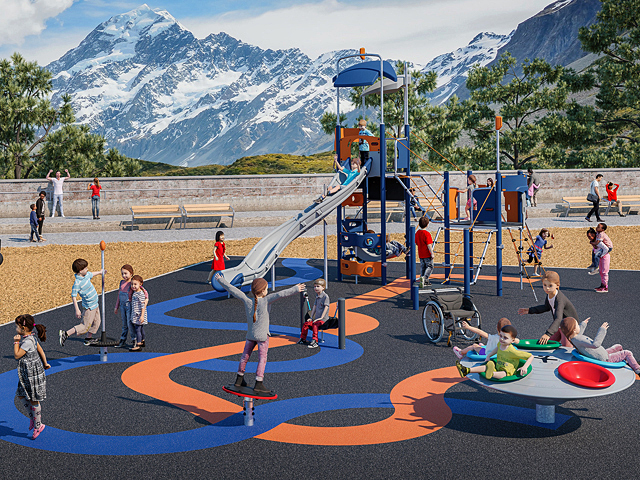 Commercial playground equipment should be chosen based not only on affordability, but the lifespan offered by the material, the maintenance requirements of the equipment and the difficulty with installing it. 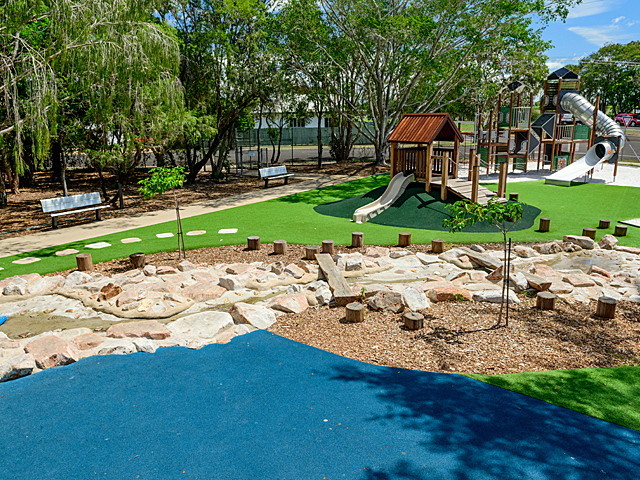 Working with the right landscaping architect will ensure that not only are you able to get the playground equipment that you need, but that you are able to benefit from commercial quality products that won’t break the bank, without sacrificing durability.